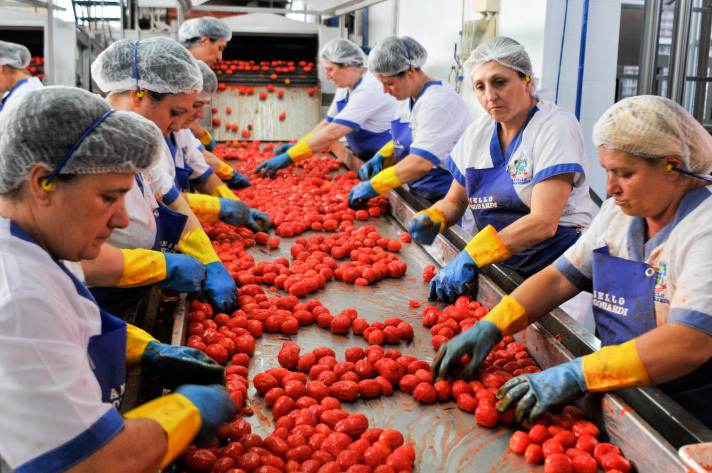 The company aims exclusively at producing tomato and its tomato-based products. It offers multiple variants, but they all have in common the high quality of the product deriving from the skilful combination of three factors: careful selection of raw materials, use of advanced technologies and the constant monitoring of production by a qualified technical staff. 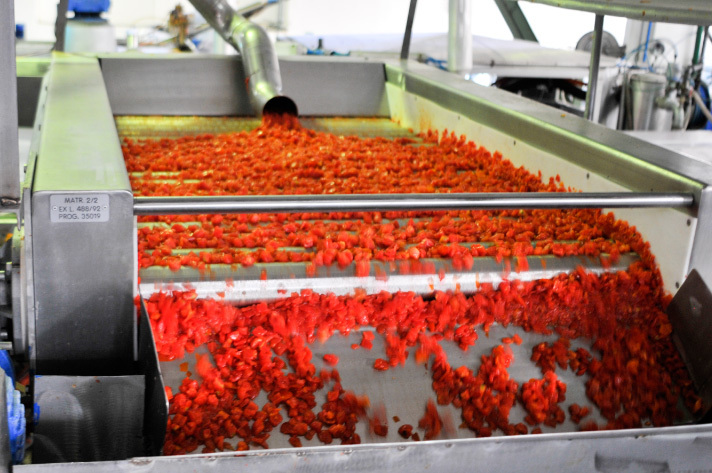 In this way they obtain Whole Peeled Tomatoes, Chopped Tomatoes, Tomato Puree and Sauces with or without flavourings, available in all types of formats, in tinplate or glass to preserve for the future the best organoleptic qualities of the product. 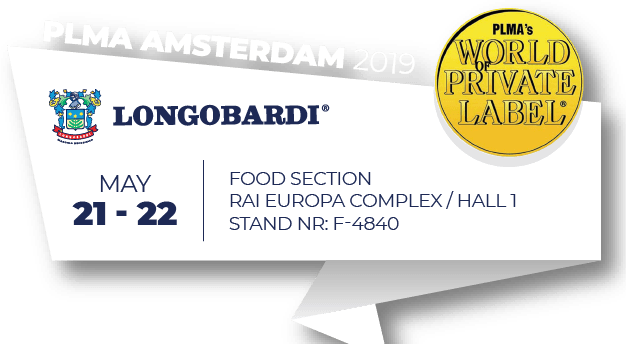 Paying particular attention to markets and to the customers’ changing requirements, the company successes in producing a great variety of ready-to-eat sauces. 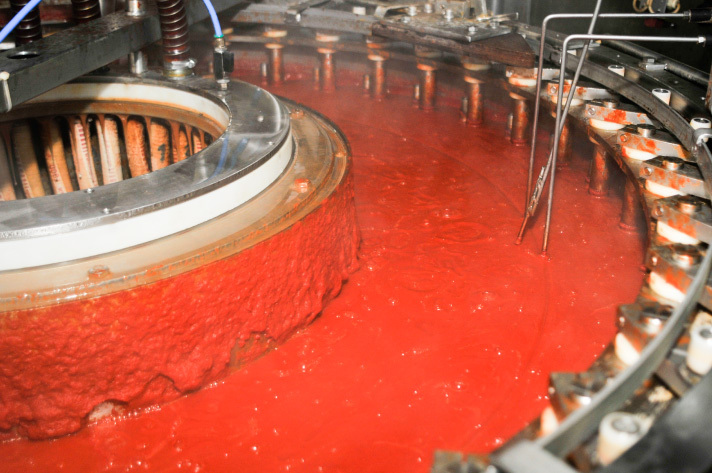 Cooked and tasted in the equipped laboratory of the company, Sauces are made of prime ingredients and they are genuine, as if they were homemade, with the possibility of personalizing each recipe and they do not contain any preservative additive, as well as all the other products of the company.